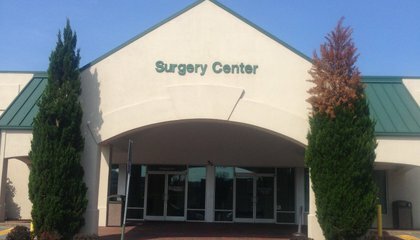 Located directly beside Fresenius Medical Care with access to W. Union Street. 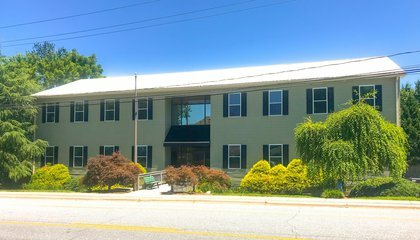 Prime location for medical or office building in the fastest growing part of Morganton. 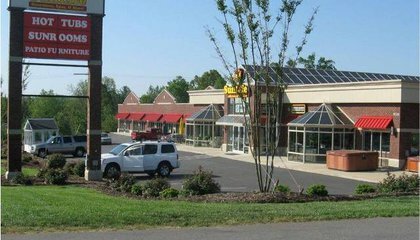 Proximity to Downtown, Hwy 70, and I-40 provides for good regional location.